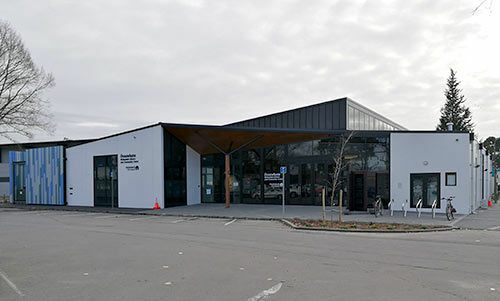 Christchurch City Libraries is hosting Youthtown’s Learners Licence Workshops. It costs $150 for six sessions. The workshop for teens aged 16 to 18 involves four group theory sessions going through the road code and practice tests, with snacks provided. On session 5, your tutors will take you to book in your test, and on session 6 they will take you to sit the test. The test fee is included in the price. The workshop also has a Facebook closed group you can join and be tested daily on questions from the road code. Register now with Youthtown. Tuesday 12 February to Tuesday 19 March 2019 at the Youthtown base in the mall opposite Bed, Bath, Beyond. Visit the Youthtown website to register and book your spot. Contact chchyouth@youthtown.org.nz if you want to know more. Phone the Youthtown office on 03 381 3245. 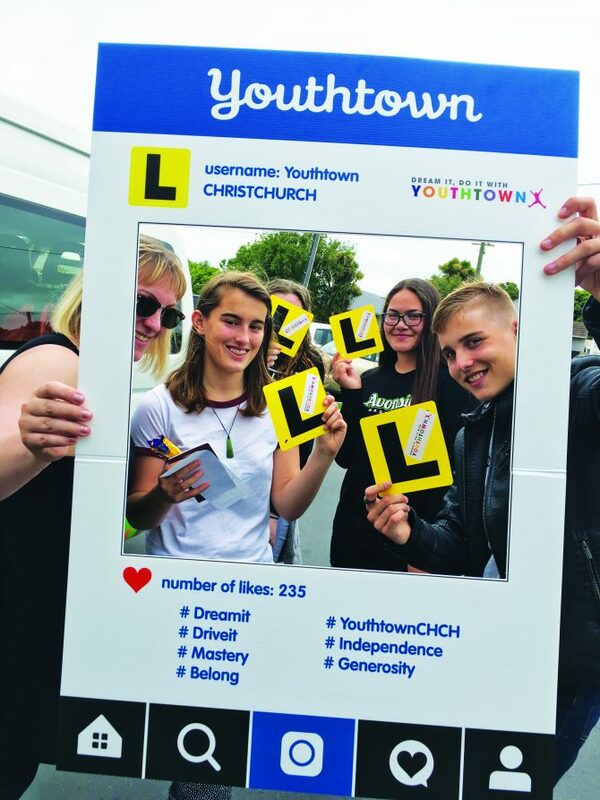 Like the Youthtown Christchurch Facebook page. 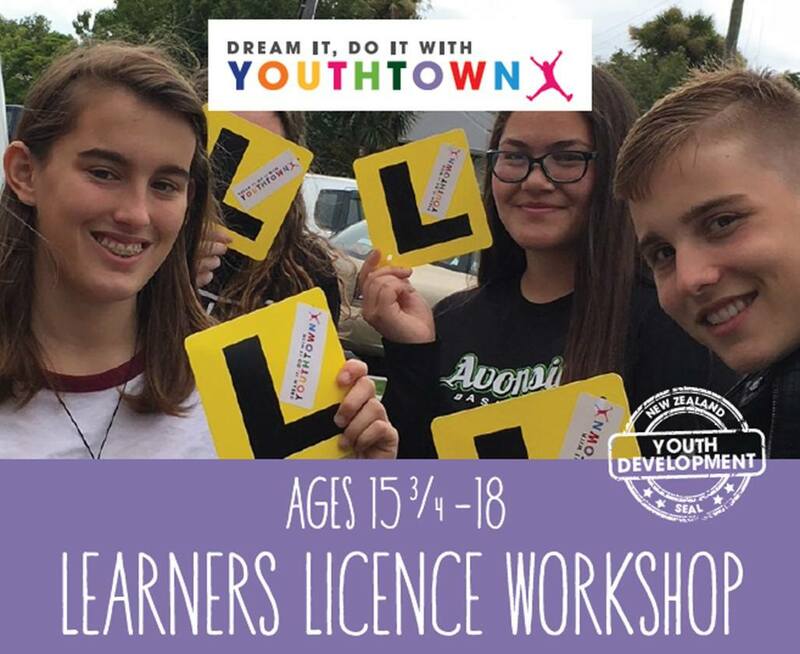 The course is delivered by professional Youthtown tutors who are highly experienced in delivering the programme and making sure all young people get the best chance possible to qualify for their learner licence. Our page on Getting your driver's licence. Since first opening our doors as Boystown in 1932, we have evolved into one of New Zealand’s leading youth organisations within key communities. We are highly regarded for the developmental programmes we offer young people and we’re committed to providing a safe environment where young New Zealanders can dream it, then do it the Youthtown way. We empower young New Zealanders, aged 5-18, to be the best they can be! Their journey with Youthtown alongside their schooling, supplements the learning and development they receive there, in a physical, creative and social way.